Wasatch Apparel was born with the goal to provide the highest quality endurance sports and fitness apparel. We specialize in custom triathlon and cycling gear combined with the best customer service in the industry. Whether you are an individual with a personal goal that you are trying to achieve, or a large team that demands the highest performance and quality, we can deliver exactly what you need. 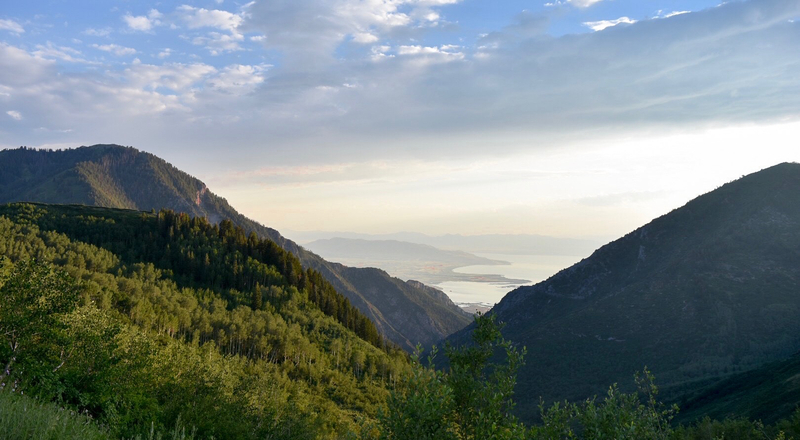 Wasatch Apparel was born at the foot of the Wasatch Mountains in Utah. These peaks are famous for all kinds of outdoor recreation. The Wasatch range is world renown for opportunities that allow people with any level of experience and expertise to explore their beauty. The character of these imposing mountains inspires us to be the best. Please contact us and let us see if we can help you with what YOU need.